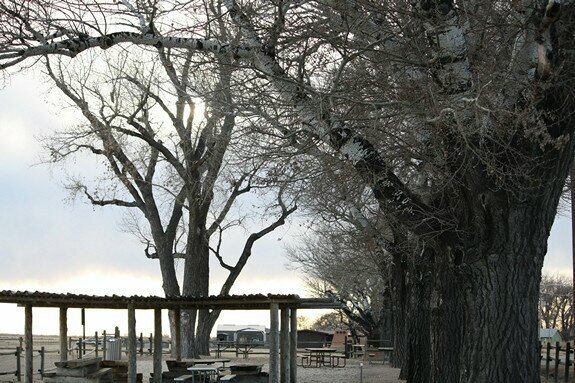 Obviously, Bent's Fort isn't a ghost town. But it is a piece of history I feel should be included here nonetheless. 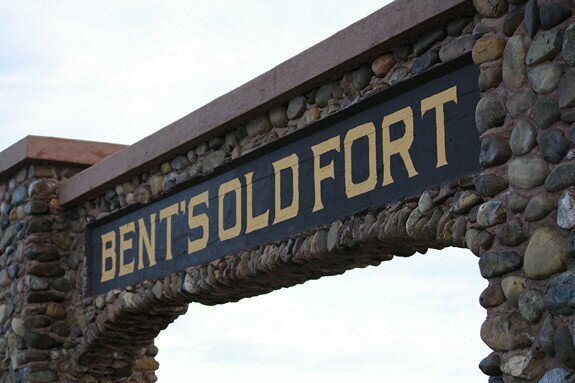 Bent constructed his first fort in 1832. 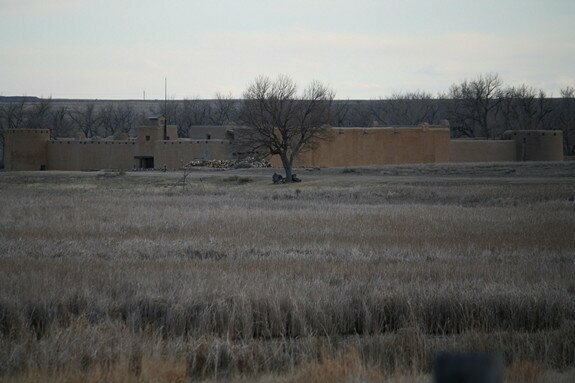 It was later abandoned and a new fort was built. 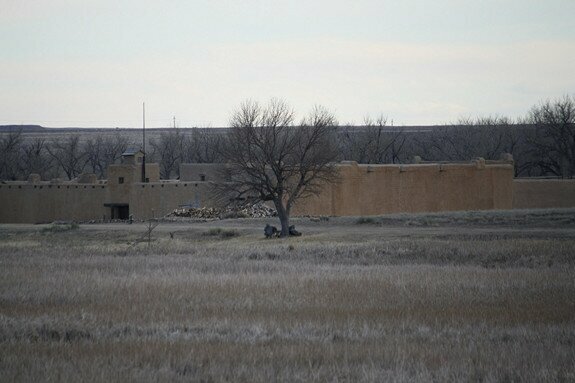 The new fort was later abandoned, and the present day fort was built in 1975. Date Taken: 2010:01:24 17:12:13 Want to use this image? See the More information tab. Date Taken: 2010:01:24 17:12:49 Want to use this image? See the More information tab. Date Taken: 2010:01:24 17:13:15 Want to use this image? See the More information tab. Date Taken: 2010:01:24 17:13:38 Want to use this image? See the More information tab.